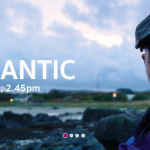 Head south for spectacular views of Youghal Bay as Atlantic screens as Blackwater Garden Centre. 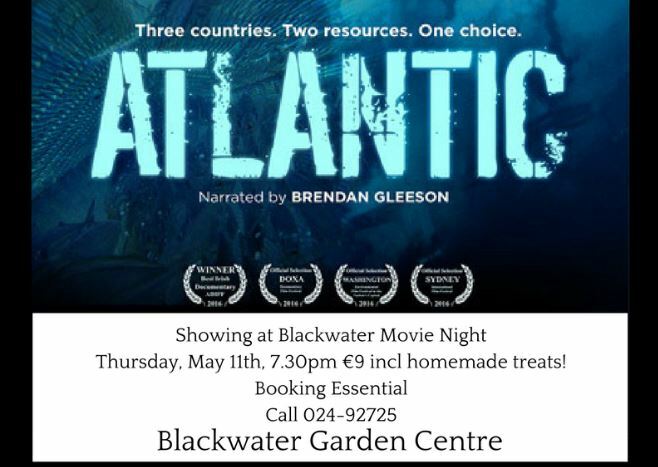 Blackwater bring you the perfect movie night, once a month (and you can book a special night for yourself too if you like!) Join our cosy home cinema, grab a sofa while you can and get comfy. 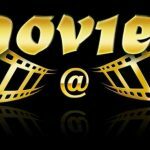 Each movie is priced at €9 each and includes tea or coffee and our selection of home made treats and sweets. It’s Adults only too!